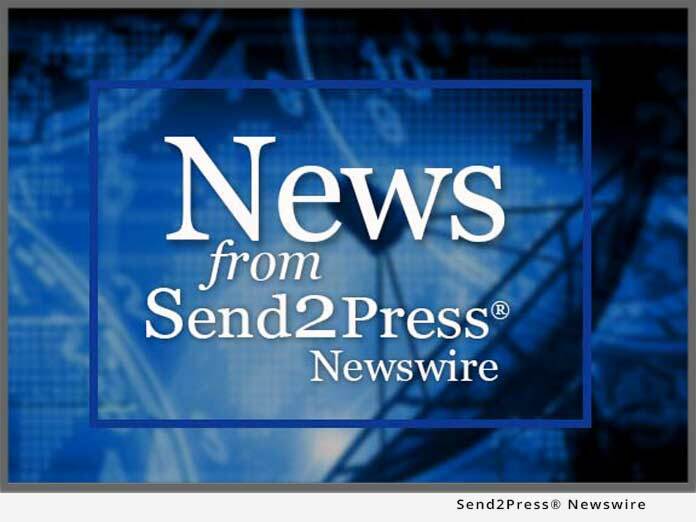 CHICAGO, Ill., Oct. 9 (SEND2PRESS NEWSWIRE) — KBS is the new name officially adopted by one of Chicagoland’s top technology firms, announced Anthony R. Kitchens, the company’s President and CEO. Formerly known as KBS Computer Services, Kitchens decided that shortening the name would lead to new opportunities, serve as a way to reflect the company’s higher-level service offerings and build a stronger brand. “We want our current and potential customers to see us as their source for complex and high-end technology solutions, not just as a computer repair company,” said Michael Brown, KBS’ Director of Technology Services. “Our engineers have the knowledge and expertise that allow us to position our clients at the cutting-edge of technology and now our new name reflects that,” Brown added. KBS’s service offerings include LAN/WAN network design and administration, technology project management and Help Desk/Service Center. Established in 1992, KBS is a premier IT solutions firm serving corporations, public sector agencies and large educational institutions including Universities. Currently KBS is the largest technology firm of its kind in Chicago’s southland. The multi-million dollar firm employs more than 30 people and is growing steadily. To receive a comprehensive analysis of your organization’s technology needs, visit KBS at www.kbs.us.com or call 708-720-5981.